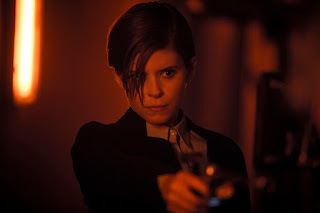 Luke Scott, son of highly acclaimed blockbuster maker Ridley Scott (“Alien,” “The Martian”) debuts as director (full-length film) in the sci-fi thriller “Morgan” starring Kate Mara, Anya Taylor-Joy, Paul Giamatti, Rose Leslie, Boyd Holbrook and Michelle Yeoh. 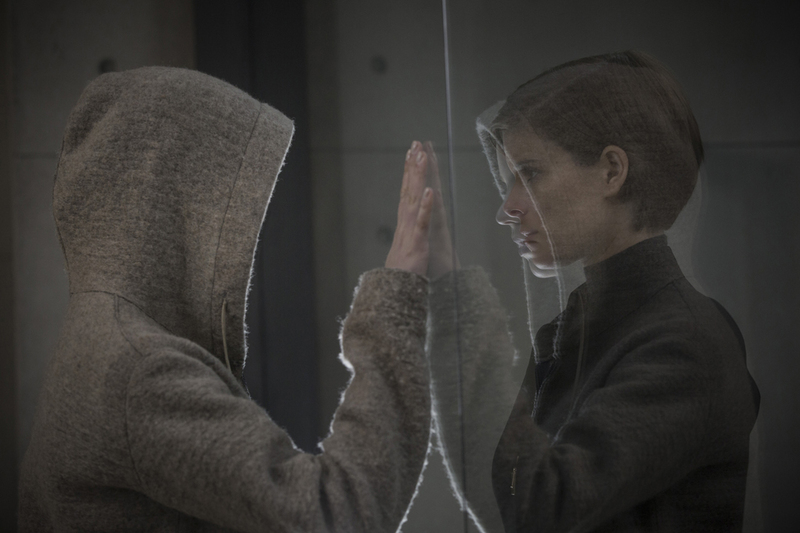 “Morgan” tells the chilling tale of a creation that escaped in a tightly-guarded facility for artificial intelligence. A corporate troubleshooter, played by Kate Mara, is sent to the remote, top-secret location, where she is to investigate and evaluate the terrifying incident. She learns that the seemingly innocent “human” who escaped has both infinite promise and incalculable danger. Produced by Ridley Scott, “Morgan” opens in cinemas nationwide on September 7 from 20thCentury Fox to be distributed by Warner Bros.